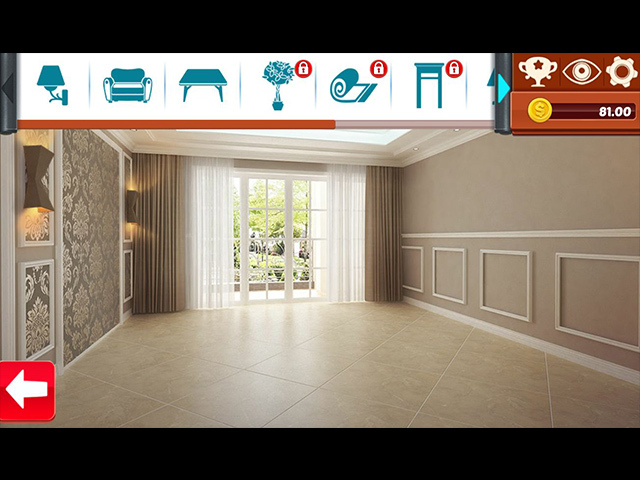 Home Designer: Home Sweet Home Game - Turn drab rooms into fabulous living spaces! 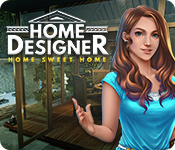 Hazel is back in a new Home Designer adventure! Help her redesign the living room, bedroom, study and dining room for her client with real-world furniture! 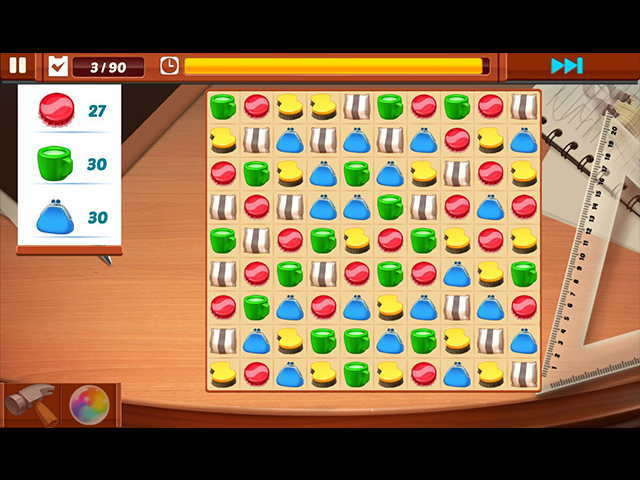 Make money by selling unused items and completing various mini-games (or skip them as you wish!). 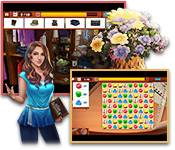 Take inspiration from the game's life-like design elements and decorate your own home too! 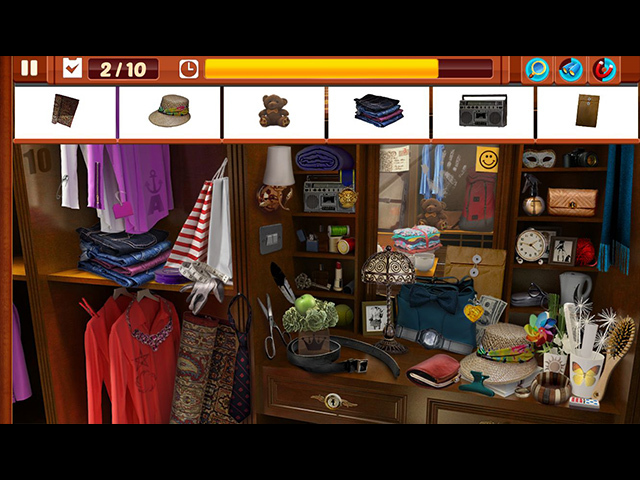 Find hidden objects, complete fun minigames, learn fun-facts and place hundreds of furniture pieces. You'll be spoiled with so many things to do!